NASA successfully launched a space probe bound for the asteroid Bennu on Thursday, September 8 at 7:05pm EST. 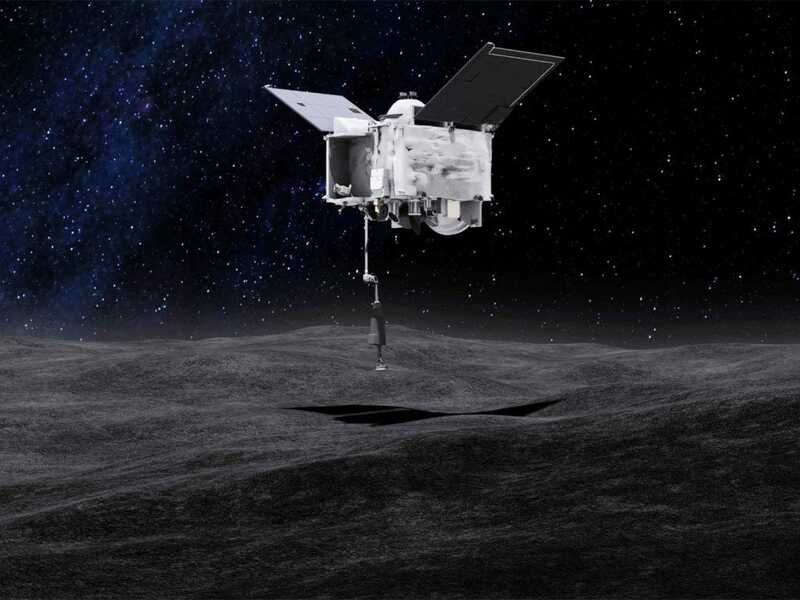 OSIRIS-REx, short for Origins, Spectral Interpretation, Resource Identification-Regolith Explorer, should reach the near-Earth asteroid by 2018. "Near" is a relative term here, since Bennu is about 121 million miles (195 million km) away. NASA scientists are hoping the nearly US$1 billion mission will help them unravel how life began on Earth, how the Solar System formed, and how to protect our planet from stray asteroids like Bennu. Once OSIRIS-REx reaches the asteroid is when the real nail-biting part of the mission begins. It would be too tricky to land on the asteroid, so the space probe will reach out its 10-foot (3-m) robotic arm to poke Bennu and capture just about 2 ounces (57 grams) of dust. After a two-year journey, this sample collection will take just 5 seconds. OSIRIS-REx will store the sample for its return trip to Earth. In 2023, just the container holding the sample will re-enter the atmosphere and fall down to Earth, aided by a parachute. NASA expects it to land in Utah, and scientists can begin studying the sample. This launch occurred exactly a week after SpaceX’s planned launch of a satellite for Facebook exploded on the launch pad. Luckily, the explosion was at a location down the road from NASA’s launch pad for the asteroid mission, so the agency didn’t face any delays.